Twitter has introduced conversation ranking to its mobile app. Showing on desktop since summer 2015, the new conversation ranking system on mobile aims to show the most interesting content first, rather than running things chronologically. According to Twitter, replies are now grouped by sub-conversations, and will be ranked according to a number of factors, including if the original author has replied to their tweet, or if other people you know have replied. A direct reply count has also been added, showing how many direct replies the original tweet has received. Snapchat has reportedly announced it has removed its Story Explorer feature from Live Stories. 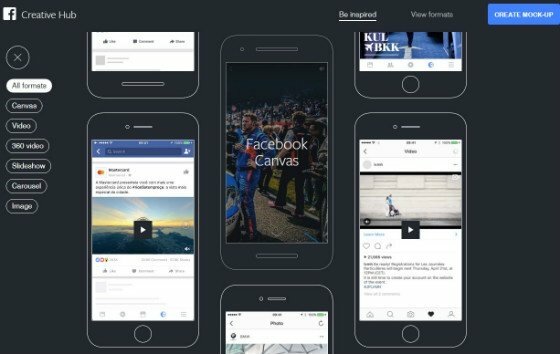 Introduced in November 2015, Story Explorer enabled users to view Live Stories from many different angles. This enabled users to view live events, such as music festivals or sports events, as if they were there. However, there have been issues with swapping between various alternative perspectives, with the transition not always as smooth as promised. According to Marketing Land, the closure of Story Explorer is seen as part of Snapchat’s endeavours to take a more directorial role in its Live Stories, many of which are now augmented with pre-recorded videos and factoids. 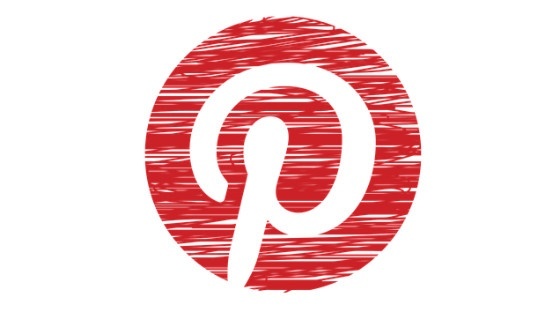 Pinterest has rolled out a number of updates to its business profiles, including a new rotating showcase, options to highlight Buyable Pins, and a consistent design across iPhone, Android and web. Now, business owners can set up a rotating showcase at the top of their profile, showcasing their best boards. From a user perspective, visitors to business pages can now see a tab of boards and a tab of pins, making the page more easily navigable. 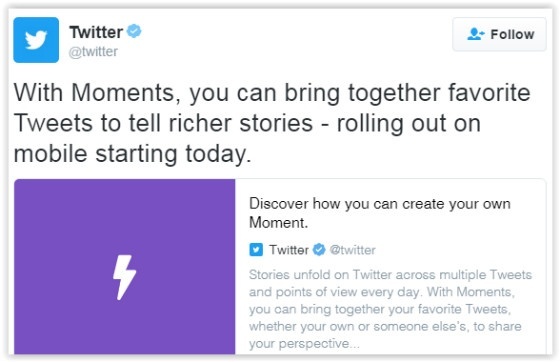 Twitter users can now create Moments via their iPhone or Android device, thanks to an update at the end of November. The mobile Moments follow the introduction of the feature to desktop at the end of September. SSL is now the default setting for new blogs on Tumblr, according to the Social Times. The update is part of Tumblr’s move towards offering a HTTPS-only blogging network. Understand the value of social media but don’t have the resources to manage multiple accounts? 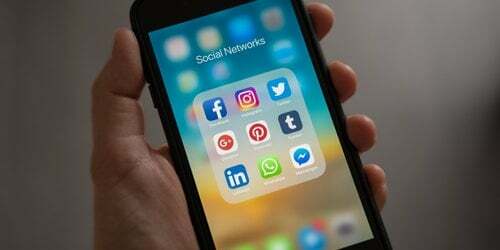 Find out how our Social Media Services can help provide expert insight and support on managing your accounts.